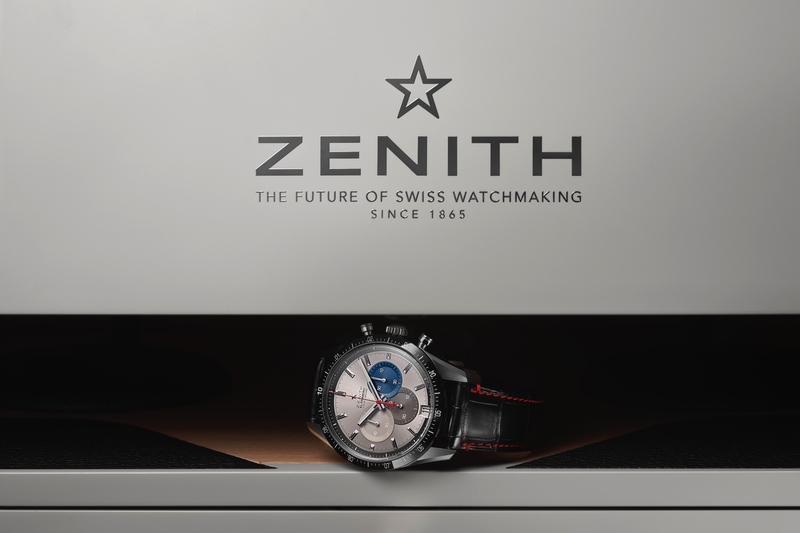 Following up on the collaboration between Zenith and Range Rover – that we first wrote about here last year, and then went hands-on with here – the two companies have created another model that debuted this week at the 2017 Geneva International Motor Show. 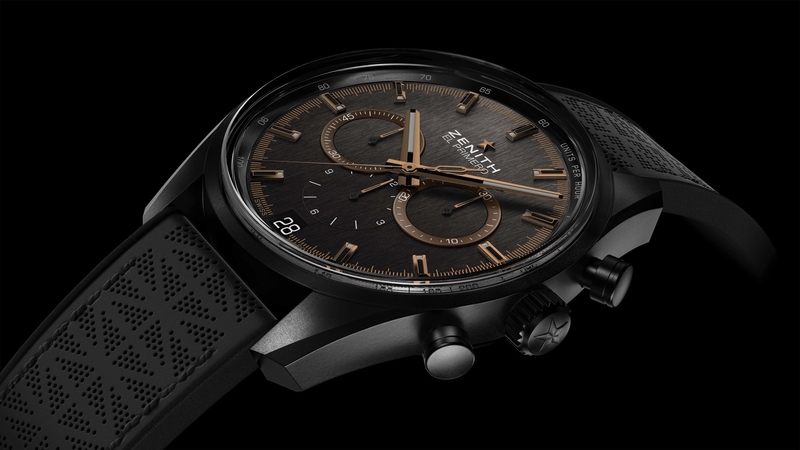 Featuring a matte black ceramized aluminum case, like the aforementioned El Primero Range Rover model, this too has a 42 mm diameter case and uses the same 5Hz chronograph movement. Furthermore, the leather is the same high-quality hide used on Range Rovers and is secured by a triple folding clasp in DLC-treated titanium. 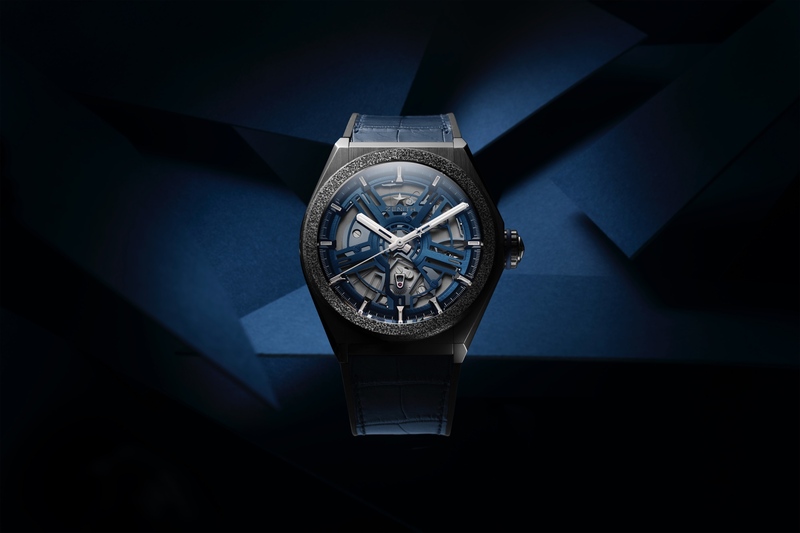 The retail price is $8700, which is notably $1000 higher than the original model that was launched last year. 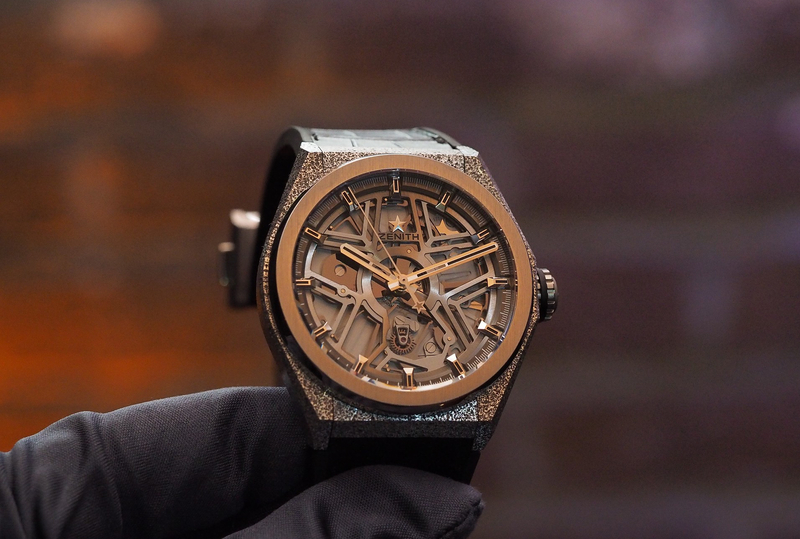 Whatever happened to the Zenith Defy Lab?